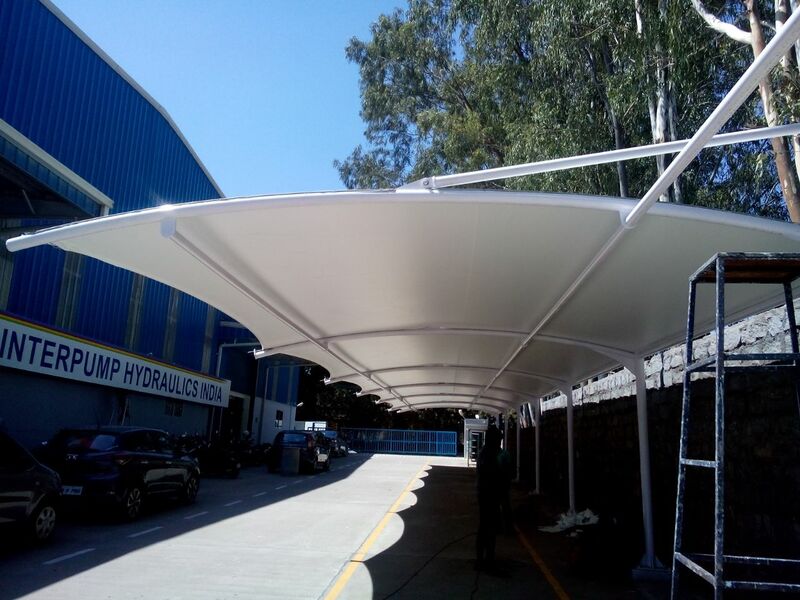 Our company is engaged in offering a wide range of GI Roofing Sheets to meet the demands of our clients. These sheets are well fabricated and offer the high level of performance with excellent results. These sheets are corrosion resistant and can withstand harsh weather conditions. All these roofing sheets are finally dipped in a powdered coating and ensure long lasting service life.